Parenting Without Stress shows how to enjoy parenting without stress. How to Raise Responsible Kids While Keeping a Life of Your Own is a multiple award-winner and the only approach that is TOTALLY noncoercive (but not permissive) and does not use rewards, threats, or punishments. 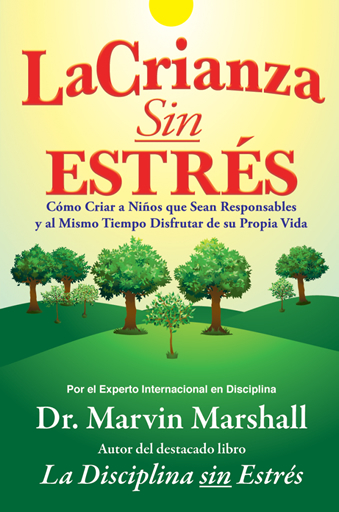 Available in laminated hardcover in both English and Spanish versions; non-printable eBook and AUDIO Book (scroll down to find links to audio versions). Select your book option / version below and then add to cart. This multiple award-winning book, written for anyone working with young people, is life-changing. It shows how to have young people influence themselves to become more responsible by implementing three practices and by using the Raise Responsibility System. 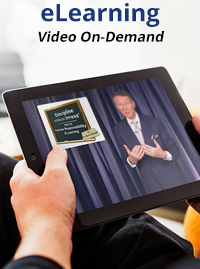 Bribes in the form of rewards, threats, and/or imposed punishments are not necessary. 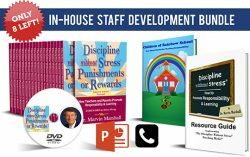 By showing how to promote responsibility, rather than aiming at obedience, you become more effective, improve relationships, promote responsibility, and parent without stress. After discovering that my styles were different from our daughter’s styles, I learned how to empower her, rather than imposing my style on her. I became more effective, and our relationships significantly improved. This book is a methodical, doggedly optimistic guide to parenting. The author points out that mothers and fathers in the modern era live in a radically different world than their earlier counterparts. Most modern children, he says, enjoy an unprecedented level of independence that one needs to factor in to a basic parenting strategy. 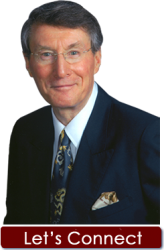 Marshall urges a total paradigm shift, eschewing compulsion in favor of cooperation and urging influence instead of dictatorship. In his system, parents do not rely on coercing their children in the form of bribes to control, threats, or imposing punishments. 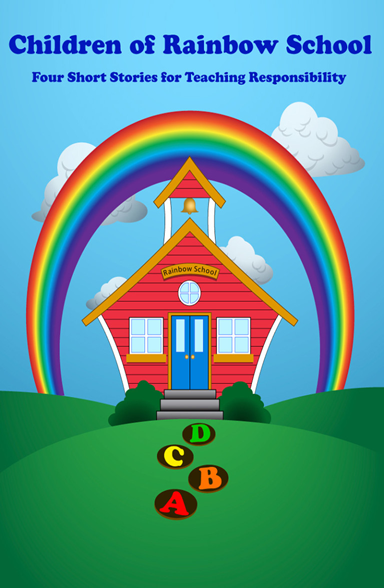 A joyful humanism wins the day: “Teaching young people that they always have a choice and need not be victims is truly one of the most valuable insights parents can share,” the author writes. 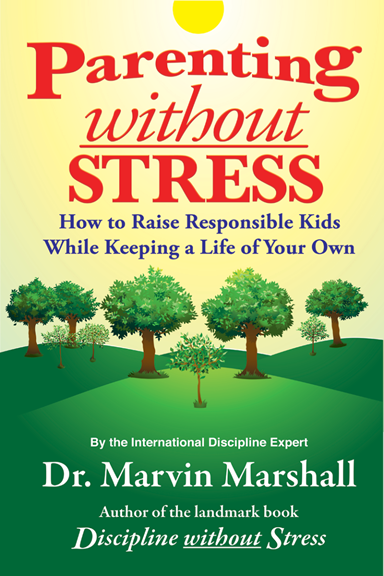 PARENTING WITHOUT STRESS is thought provoking, revisionary advice on how to raise kids. Children become the dominating figures of one’s life when they enter the picture. “Parenting Without Stress: How to Raise Responsible Kids While Keeping a Life of Your Own” is a guide for parents who want to attain the perfect balance in life where they can actually have a personal life and still show love and care for their children. Parenting is a naturally stressful thing, but it can be repelled through wise planning and making connections. 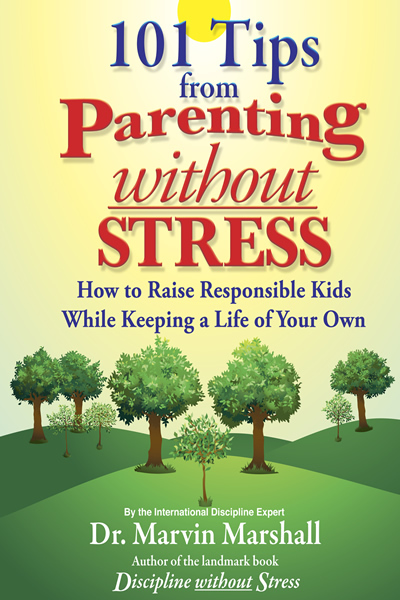 “Parenting Without Stress” is a top pick for parents who love their children but have their love stressing them out.